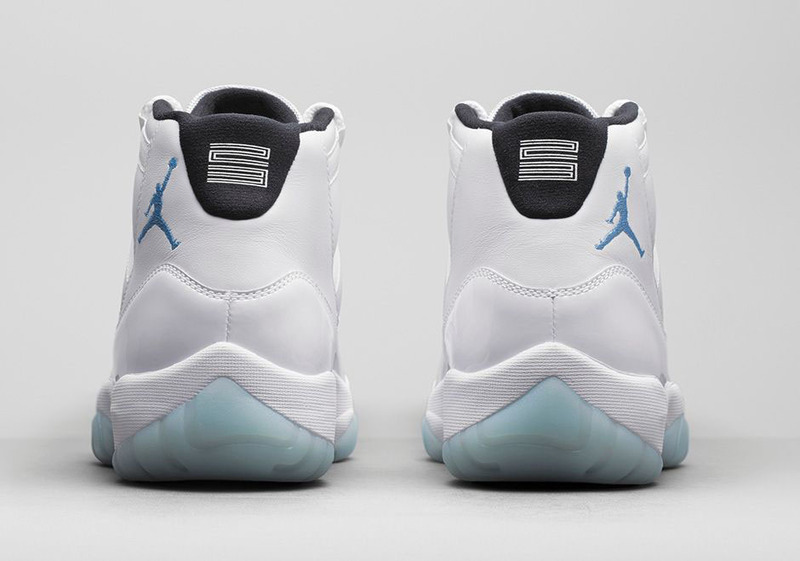 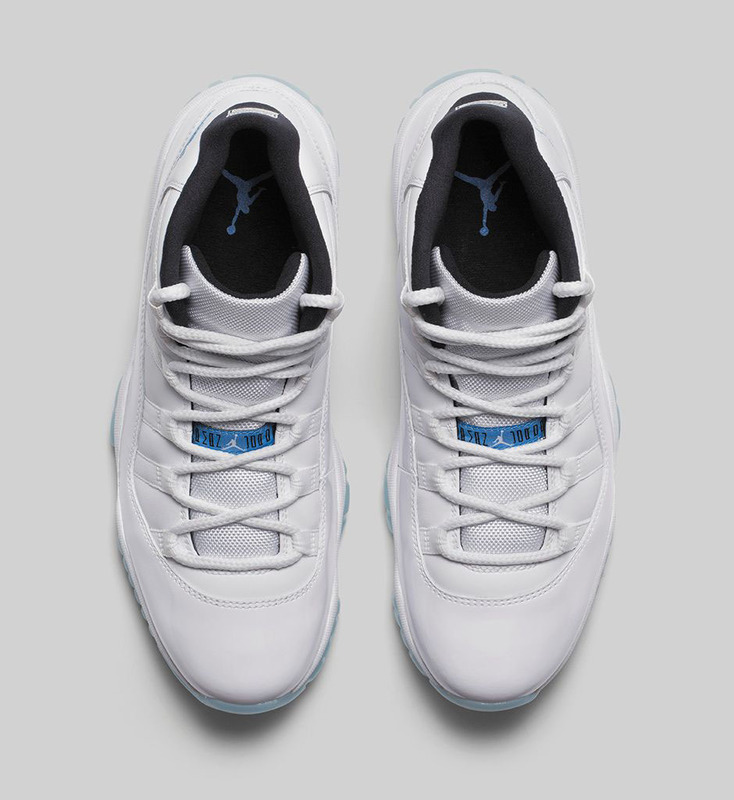 We're now just a week away from the long-awaited 'Legend Blue' (or 'Columbia') Air Jordan 11 release. 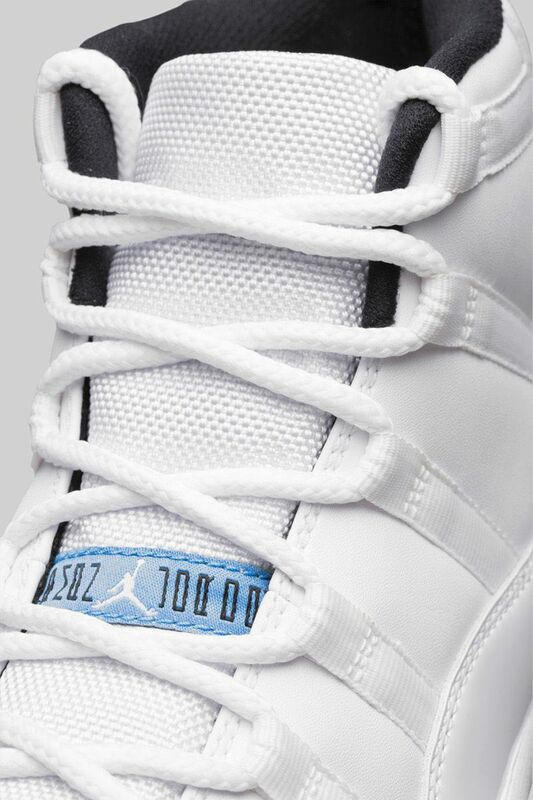 Worn by Michael Jordan during the 1996 NBA All-Star Game, the classic sports a white-on-white upper, a clean canvas for a black interior and frosty blue accents. 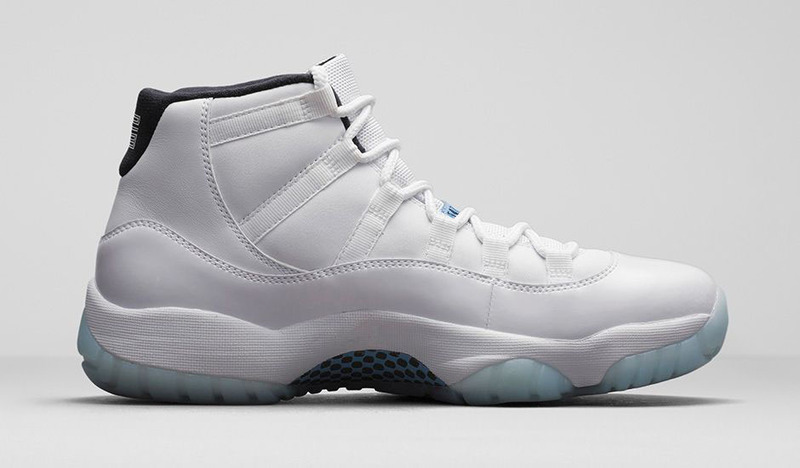 The shoe last released in January of 2001. 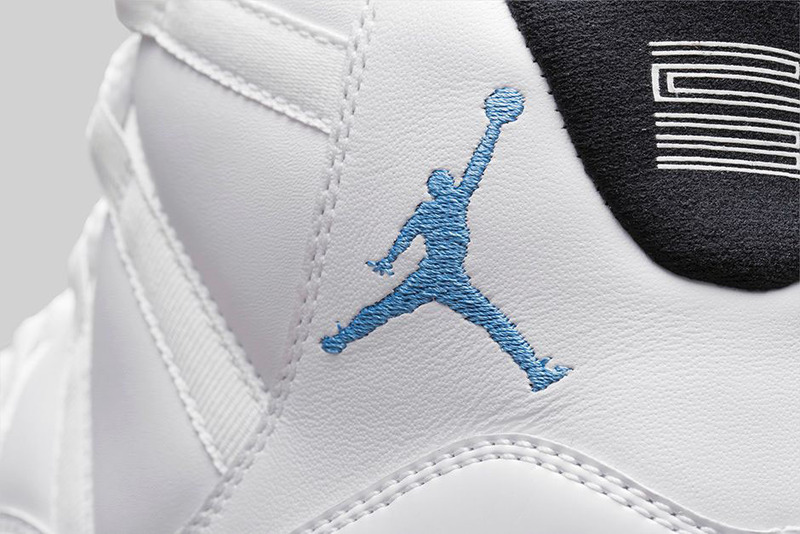 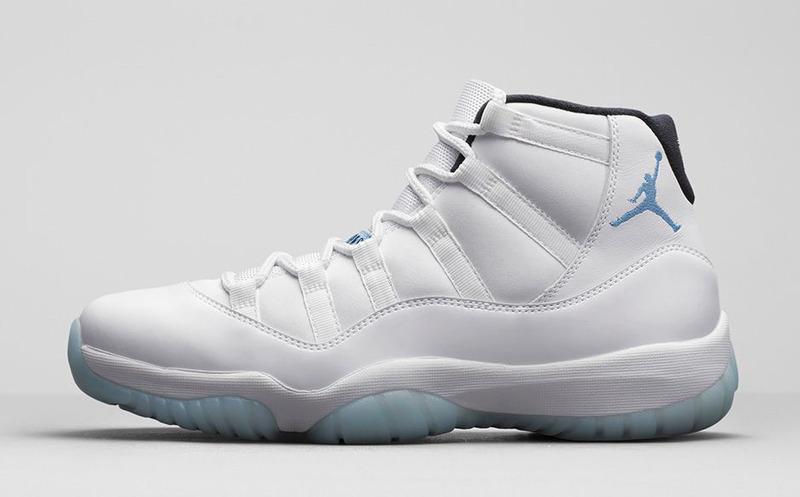 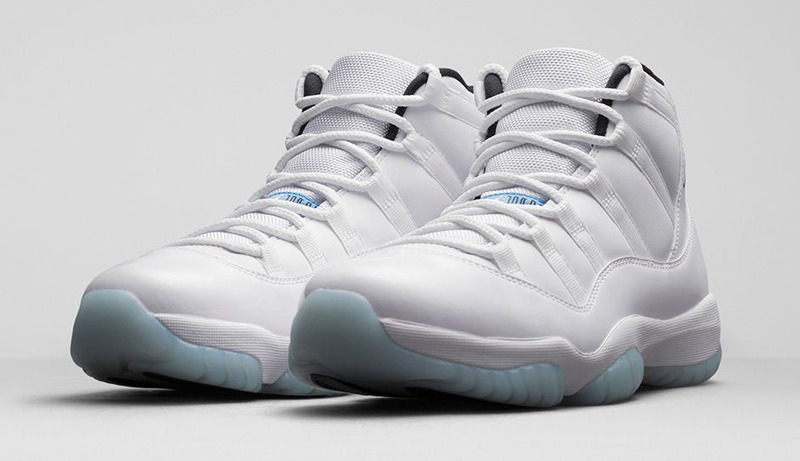 The 'Legend Blue' 11 hits nike.com and Jordan retailers next Saturday, December 20 for $200.00.